Are you looking for an easy way to add text to your photos? You may already be set up to do that…with Photoshop! Many photographers probably overlook using Photoshop as a way to add text to their photos, since they use it mainly for editing photos but just as easily as you can do photo editing in Photoshop, you can add text. The wide range of formatting and styling options in Photoshop make it useful for more than just embedding captions in your images. You can create things like website banners, advertisements, postcards, invitations, memes…well, I won't judge you if you create memes although I’m sure they’ll be epic! 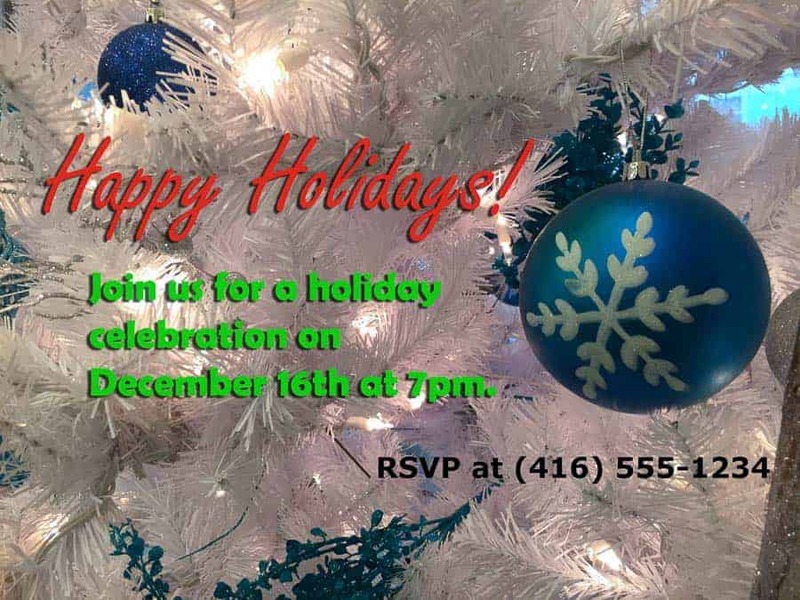 Here are several steps to help guide you to making things like holiday family photos or New Year's invitations that go to the next level. Of course, the first thing to do is open your image in Photoshop. 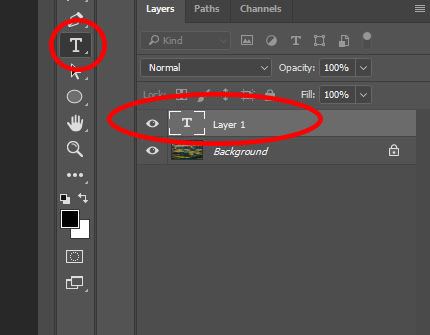 The common way is to open it directly from Photoshop by selecting File > Open, and navigating to the photo you want to open. You can also get your image into Photoshop from Lightroom by right-clicking the image in the filmstrip and selecting Edit In > Edit in Adobe Photoshop. Once you finish all the text edits in the image, just save it so that the edited image returns back to Lightroom. You’ll want to make sure all the post-processing on your photo is complete before adding text. If not, doing any additional post-processing may compromise the sharpness of the text you added to the image. 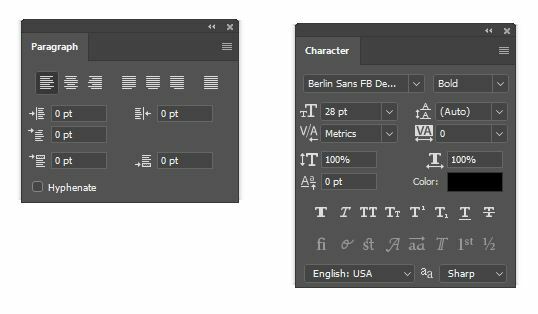 In the tools panel, which by default is the vertical tool bar on the left side of the workspace, you’ll want to select the Type tool. Once selected, click on the image you opened where you want to add your text, and type it in. You’ll also notice that a text layer is created, representing the text you just added. If you need to move the text you created to a different part of the image, you can hover over the text box until you see the mouse pointer change to the move tool, or you can select the Move tool from your tools panel. Then, just click and drag the text box to the location you want to place it. You can also create multiple text boxes on the same image, which will give you the ability to format and stylize each text box separately. Each text box will have its own text layer so when you want to move or format/stylize your text, make sure the correct text layer is selected for what you want to work on. There are several ways that you can format your text to change the font, size, colour, and other styles. Once you click on your image to begin typing your text, the formatting options available in the tool bar on the top of the workspace will activate. The common formatting options are found on the tool bar, but those aren't the only options that you have at your disposal. You can find additional formatting options by selecting Window > Paragraph and Window > Character. While the Paragraph options typically cater to paragraph content, some of the additional options such as alignment/justification, indentation and spacing before and after the paragraph, may be useful for shorter text too. The Character options will give you additional formatting options such as text scale, language, superscript, subscript, and more. There are several blending options that can make your text stand out even more. 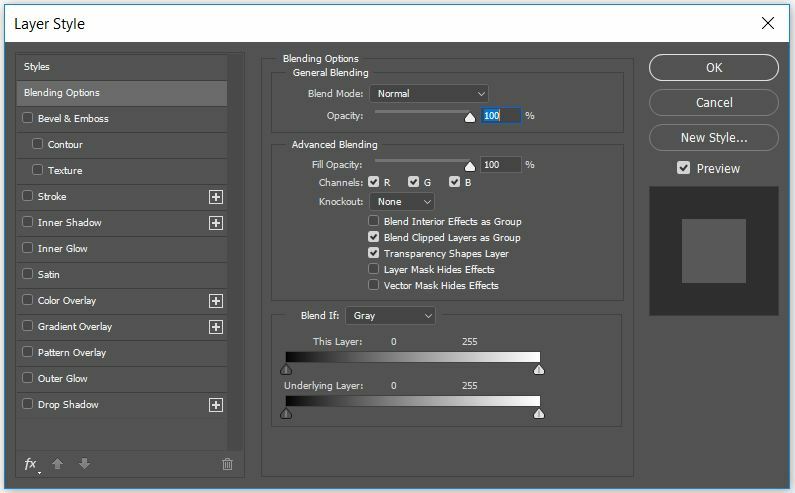 You can get to these options by right-clicking the text layer for the text you want to stylize, and select Blending Options. In addition to changing how the text blends into your image, you can also choose from several style options such as embossing, shadows and many others. Right-clicking the Type tool in the tools panel will give you a few additional ways to layout your text. By default, the Type tool enables typing text horizontally. Right-clicking will give you the ability to select vertical typing, and will also let you do horizontal or vertical type masks. Type masks allow you to type text onto the image, and it turns that text into an active selection (marching ants) which you can then use on the image no differently than you would with other active selections. The Type tool only gives you the ability to add text vertically or horizontally, but you may want to have the text laid out differently than that. To rotate your text to whatever angle you want, you can free-transform your text box to rotate the text no differently than you would use free-transform for other editing in Photoshop. To activate free-transform on the text box, go to Edit > Free Transform or press Control+T (Command+T on a Mac), and move the mouse pointer outside the text box so that the mouse pointer looks like a curved two-sided arrow. You can then rotate the text by clicking and dragging with the mouse. If you need to limit the rotation to 15 degree increments, then hold down the shift key while you rotate the text with the mouse. Have fun with it! Experiment a bit, give the different options a try to see what you like. You'll be able to wow your family and friends with another creative tool in your photo tool bag. And with the holiday season coming, you'll have a perfect opportunity to take your holiday photos to a whole new level. What are some things you'd like to give a try with text in your images?